from Cyprus, consisting of 5 member companies. Authorized Operator for the treatment of non-hazardous waste. Jaffa Crvenka has a tradition which dates back more than 40 years. 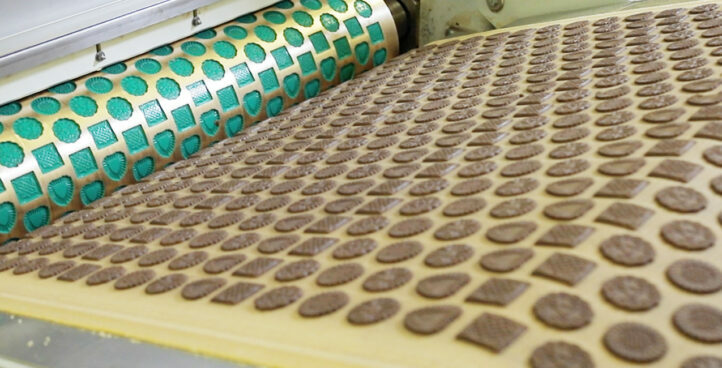 Jaffa Crvenka brands have been synonymous with quality and good taste for many years. Jaffa is one of the most important brands in the food industry in this part of Europe. Since it was founded in 2010, Ekostar Pak’s core business has been a compliance service. Umka Cardboard Mill was established in 1939. 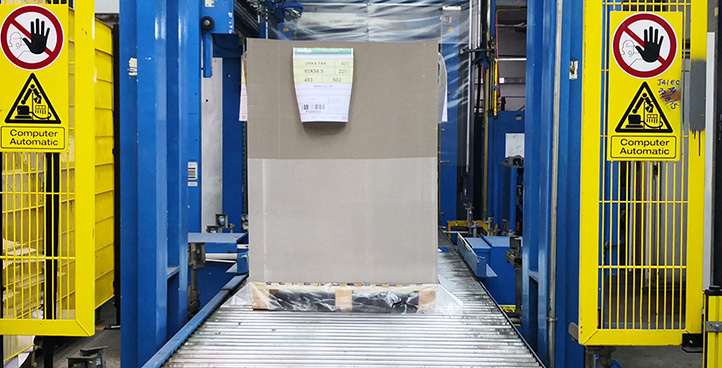 Today, this factory is proud to be one of the leaders in production of this type of cardboard in Southeastern Europe. Founded in 1979, Banini Company is one of the leading manufacturers of confectionery products in the Adriatic Region today. 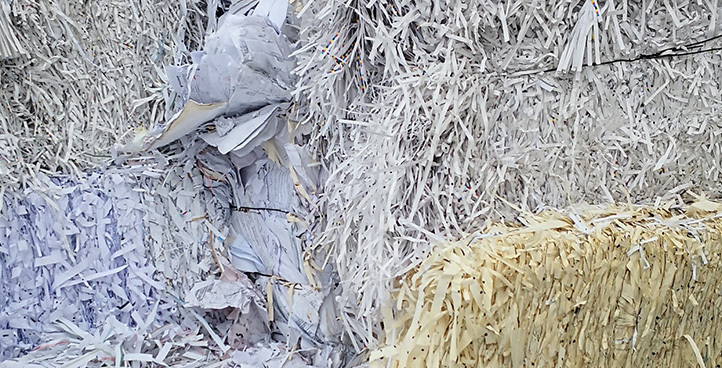 Paper Service FHB is an authorized operator of non-hazardous waste treatment. 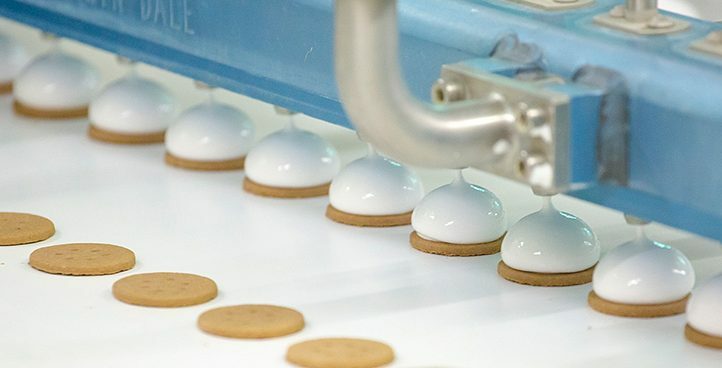 Umka Cardboard Mill – Belgrade, Jaffa Biscuit Factory – Crvenka, Paper Service FHB – Belgrade, Ekostar Pak – Belgrade, Banini Biscuit and Cookie Factory – Kikinda. 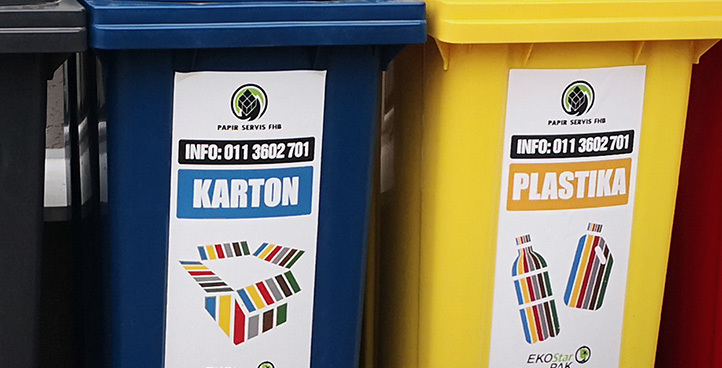 Members of the KappaStar Ltd Group are considered the leading manufacturers in their business sector.